All the good cafés are not only in Dublin City Centre, they are all around Dublin. Bram’s Café in Marino is just a 10 minute bus journey from town and it is located in a nice quiet location just off the Malahide Road. 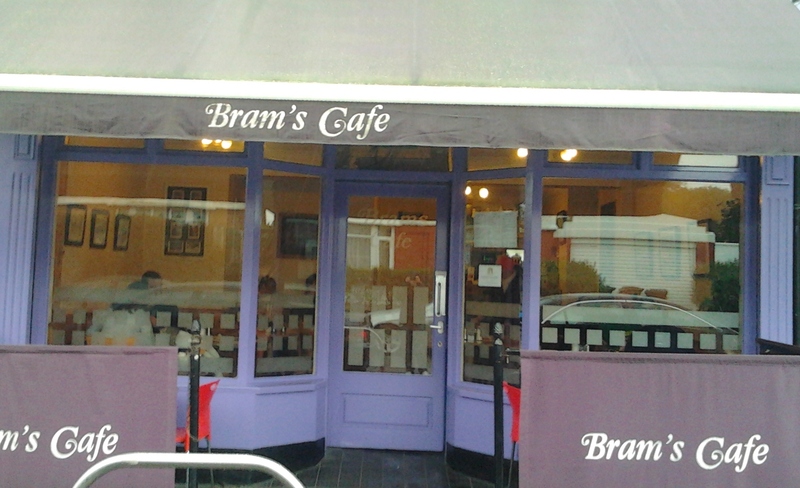 The café is named after Dracula creator Bram Stoker who lived only a one minute walk away at Marino crescent. This fact makes it a busy little restaurant but the food is the main attraction.